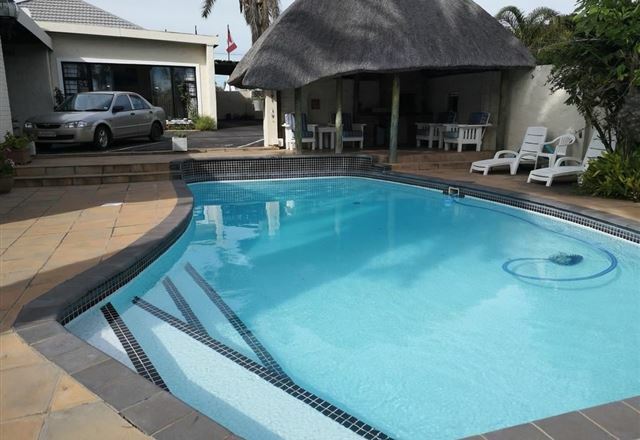 Situated close to all amenities in the top suburb of Nahoon East London, Buffalo City, we cater for all forms of travellers, from business people to tourists. 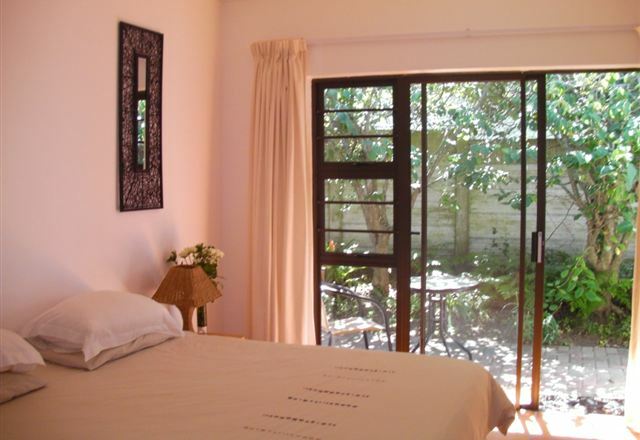 The guest house offers exclusive, luxury air-conditioned en-suites and complimentary Wi-Fi Internet. 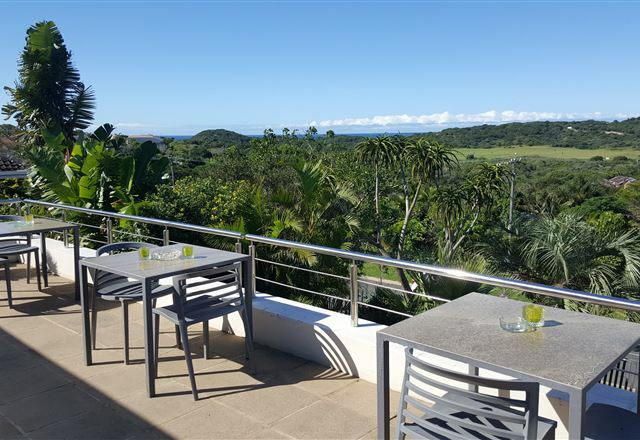 It has a computer station in the spacious guest lounge with braai facilities and a breakfast room and deck overlooking panoramic tropical views. The hosts are well known for friendly and helpful service with a smile. 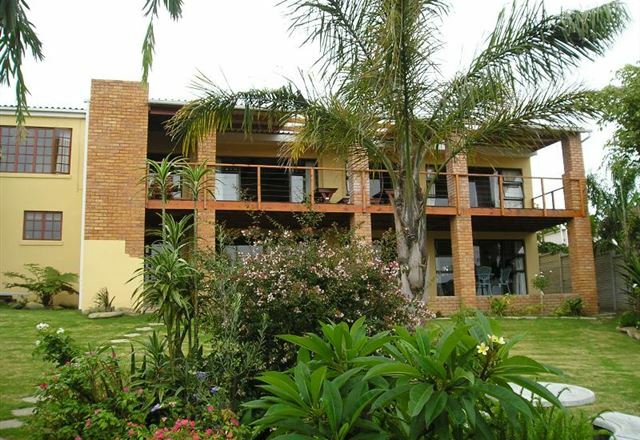 A warm welcome awaits you at the newly built B&B or self-catering apartments. 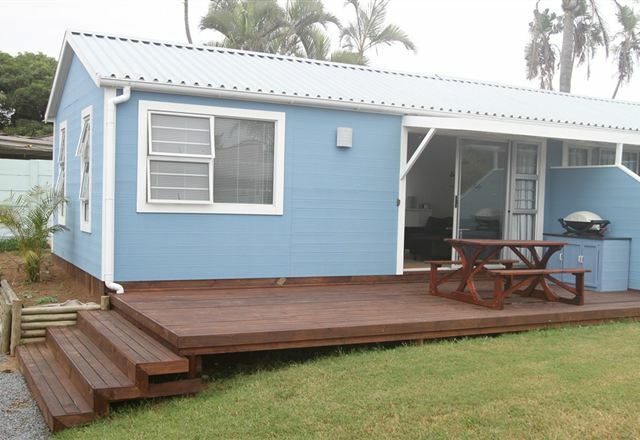 Kennington Palms is superbly situated close to all local amenities and just two minutes away from the beach. 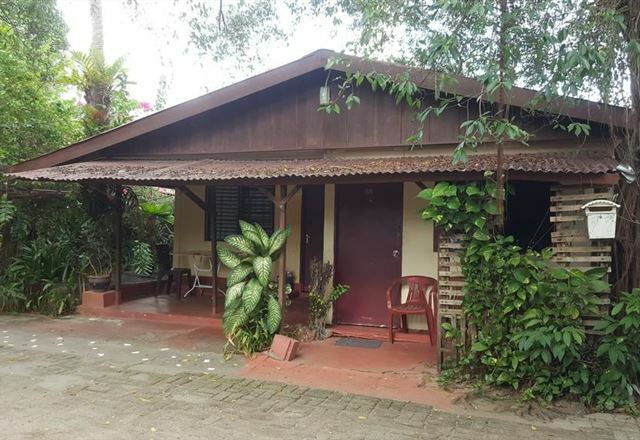 This apartment provides a number of advantages to staying in a hotel, it is cost effective and gives you the opportunity to live as a local. 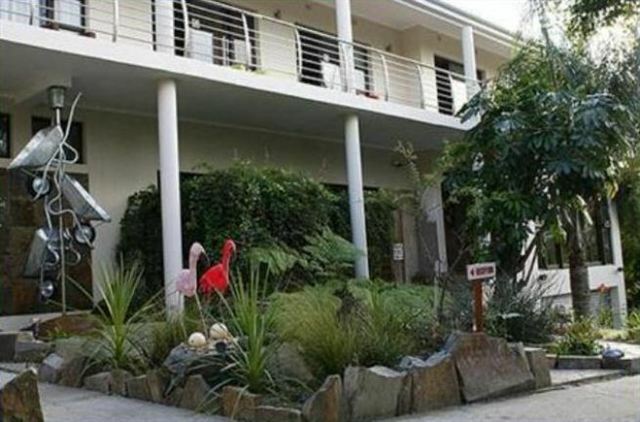 Tu Casa Bed and Breakfast offers upmarket bed and breakfast accommodation with a flair of creativity in one of the sought after suburbs of East London. 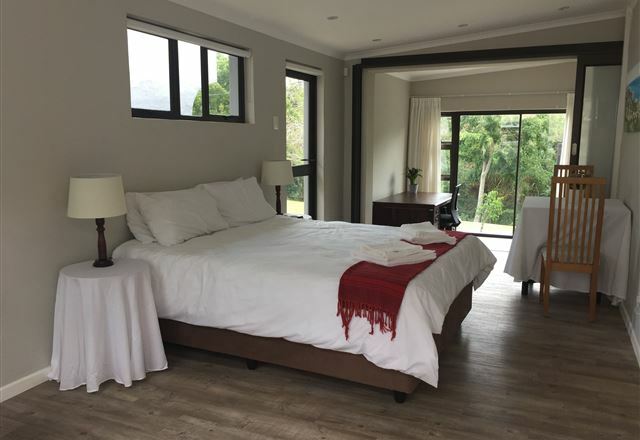 The boutique B&B is centrally located in a residential area and ideally positioned for business and leisure. 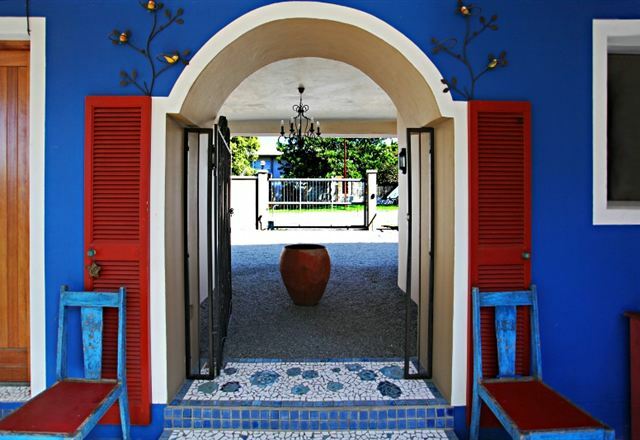 We invite you to experience our extraordinary home, where each piece of furniture and décor was individually hand-crafted using local artists, adding to the eclectic mix which makes our home totally unique. 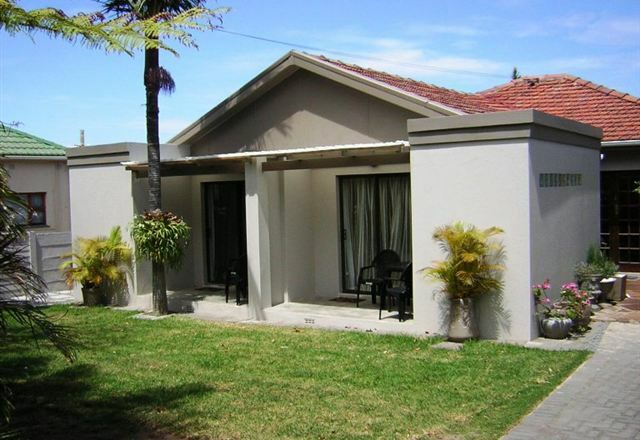 Located a stone&apos;s throw away from Nahoon Beach, Sand Castle B&B has a very relaxed beach feel defined by fresh whites and touches of stone sea shells. Enjoy a wholesome breakfast while gazing at the glittering blue ocean surrounded by lush green bush, while listening to the waves. 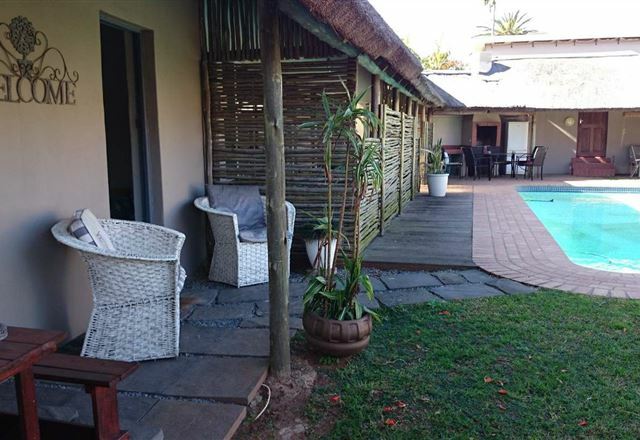 We offer centrally located self-catering accommodation in a pretty thatched cottage, with three self-contained units available. 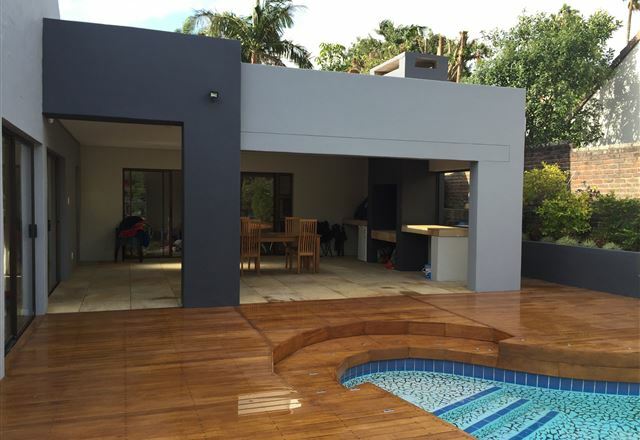 Services include secure off-street parking, barbecue facilities, a fully equipped kitchen and DStv. We also cater for small meetings up to a maximum of 15 people. 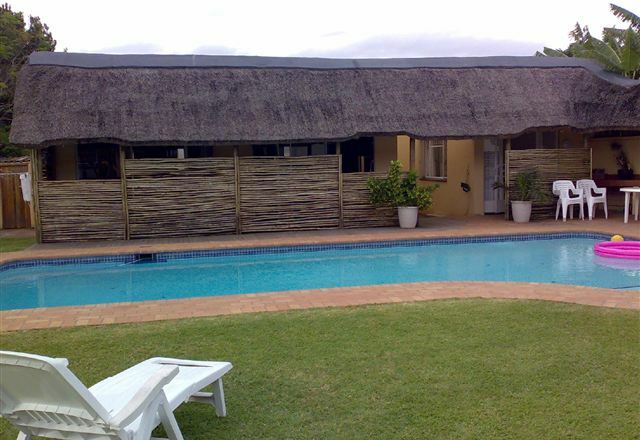 We offer three well-appointed rooms around a sparkling pool and braai area. 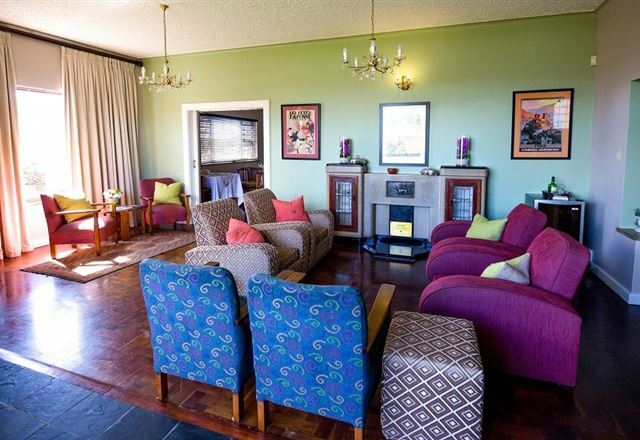 We offer a private entrance for longer stays, and are fully geared for self-catering. There are queen-size beds and single beds. 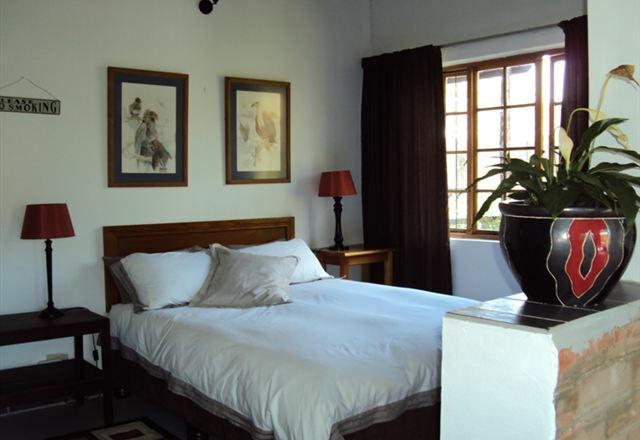 We allow a maximum two adults and two children in the bigger rooms, and two adults per single room. Wake up to the soft sound of the ocean and the hum of birds in song. 11 Rosyth Road is nicely situated in the quiet suburb of Nahoon Mouth, just a stone&apos;s throw away from our magnificent beach and river. We are also close to schools, shops and restaurants. 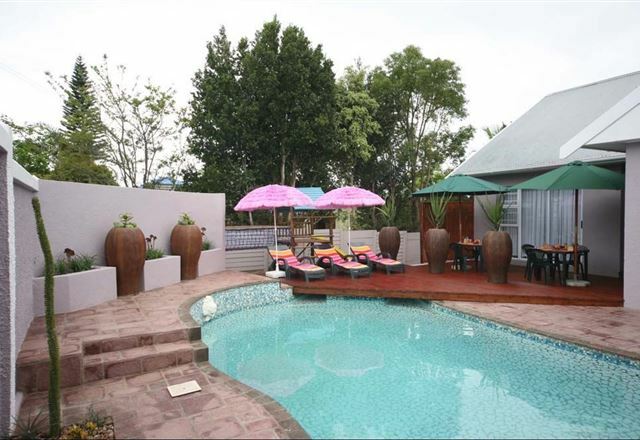 This upmarket guest house is centrally situated and offers visitors all they may need during a stay in East London. 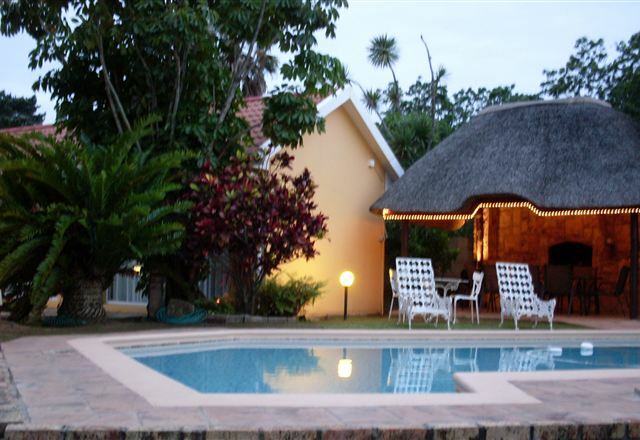 The guest house is separate from the main house and offers a lapa, a pool and a quiet and private atmosphere. 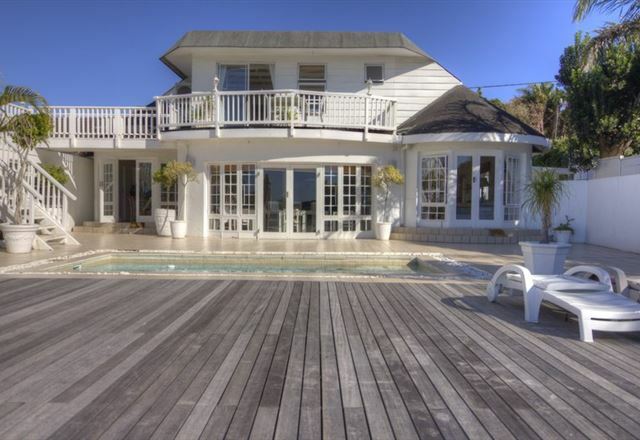 This comfortable house is situated in the prime area of Nahoon Mouth in East London, opposite the Nahoon Lagoon. 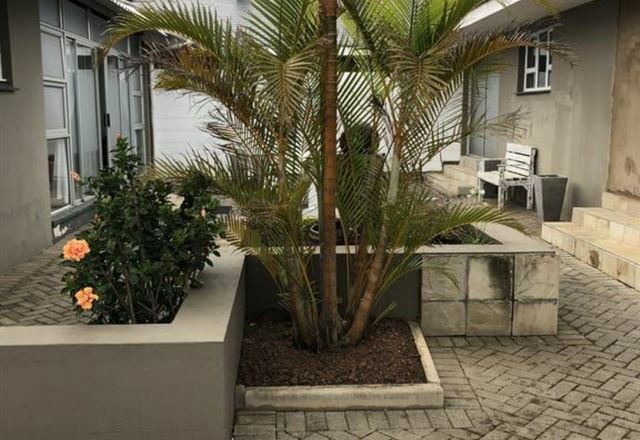 Situated on the doorstep of Nahoon Beach in the leafy suburb of Woodleigh Nahoon Mouth, we offer separate entrances and under-cover parking. 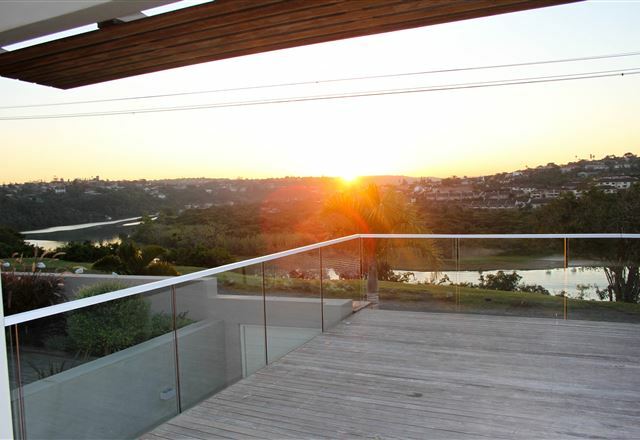 The en-suite rooms boast stunning views overlooking the golfing range and sea.